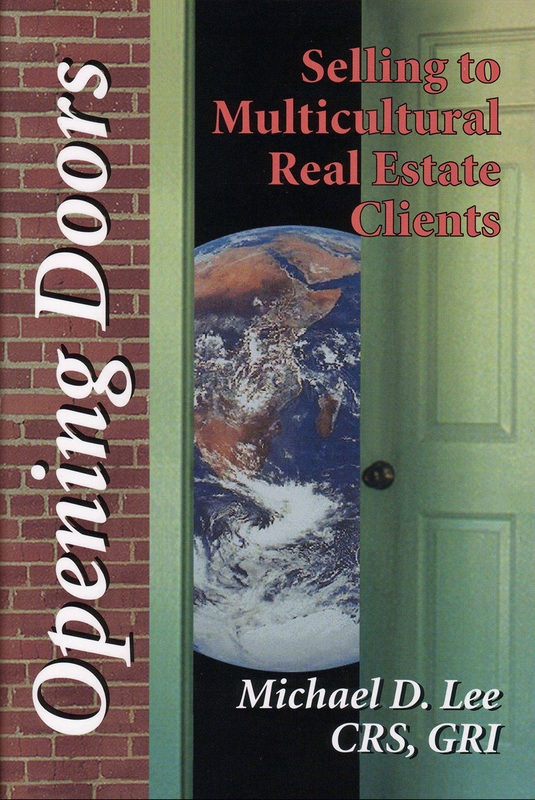 Michael “Soon” Lee, DBA, CRS, GRI, has been a real estate broker for over thirty years helping to make the confusing and often-complicated home buying and selling process simple for hundreds of clients. For buyers his experience helps make your search for a home more efficient and effective; then his world-class negotiating skills will get the best price on all aspects of the deal; then he guides you through the complexities of the financing and inspections; and finally to a successful close and beyond. For sellers he helps you price and stage your property to attract the maximum number of buyers, negotiate all of the details, makes sure the buyers live up to their commitments and deals with all of the details including inspections and title issues; and finally to a successful close and beyond. 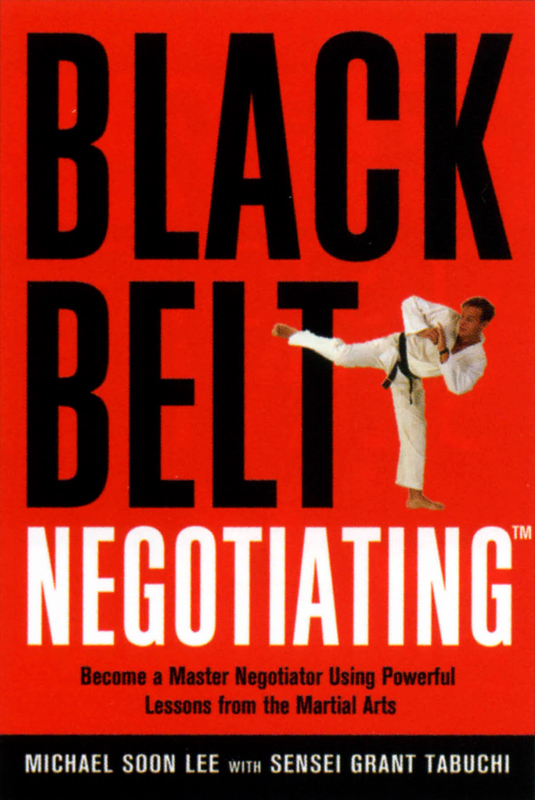 Dr. Lee is the author of eight books including: “Black Belt Negotiating” and “Selling to Multicultural Real Estate Clients”. He trains hundreds of real estate professionals annually about how to be more successful in the real estate business. Michael specializes in first-time home buyers and sellers who want to downsize their homes.